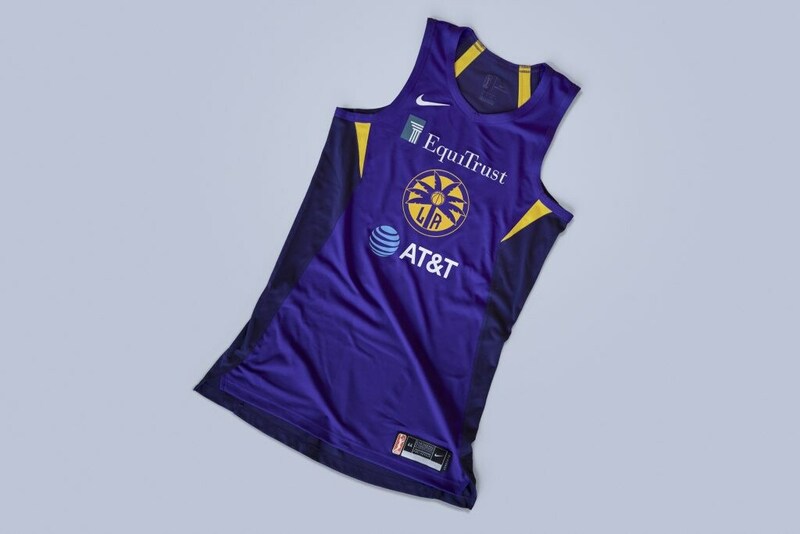 For the second year, WNBA teams will wear Nike Women’s Aeroswift uniforms throughout the season. While the same performance features are making a return, there are a number of aesthetic updates to keep an eye out for. 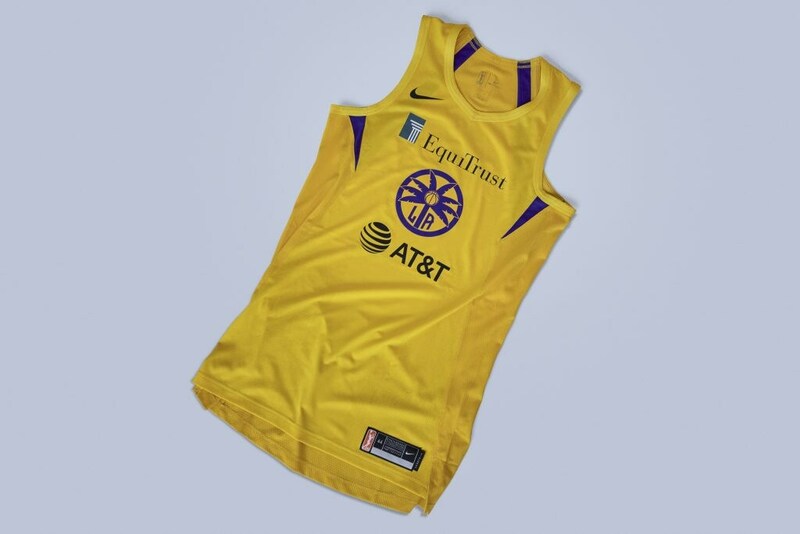 Player numbers on the front of the jerseys have been replaced with team logos, ensuring the team brand is prominently featured on the uniform. The fit, with its women-specific scapula cuts on the jersey, vents on the shorts, and an extensive variety of uniform lengths and short rises, maximizes range of motion and comfort. 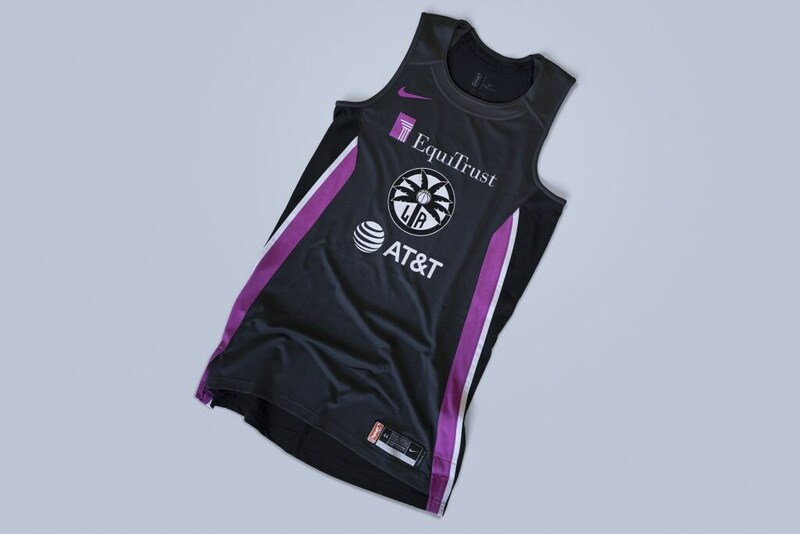 For the month of August, each team will host a Breast Health Awareness home game during which players will wear a special-edition gray WNBA Breast Health Awareness uniform. 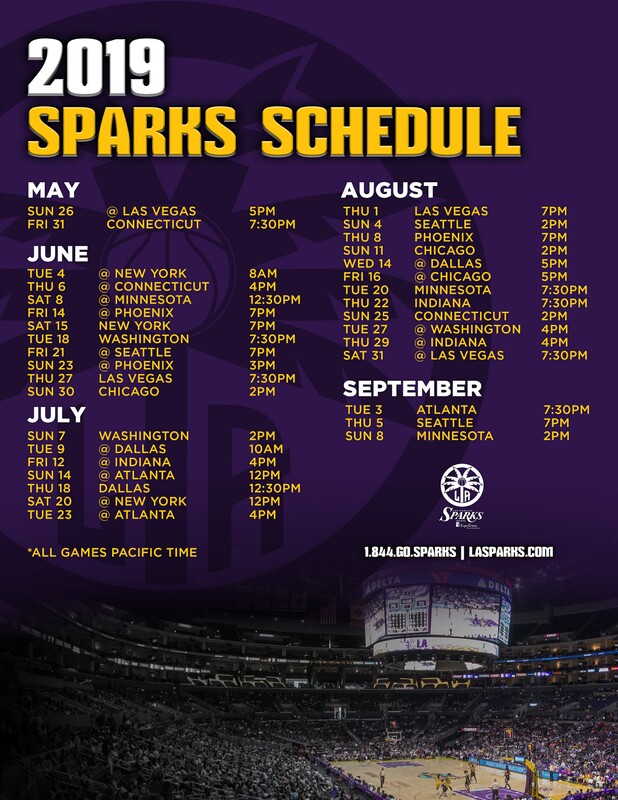 To see your Los Angeles Sparks in their new jerseys, come to the Home Opener on May 31, 2019 at STAPLES Center as they face off with the Connecticut Sun. 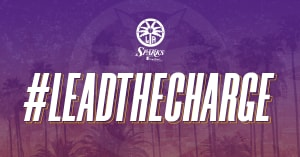 Call 844-GO-SPARKS or email tickets@la-sparks.com to get your seats!